"Hong Kong: chapel and mission house." [English: Hong Kong: chapel and mission house.]" "[original caption] Honkong Kapelle u. Miss. Haus." Title: "Hong Kong: chapel and mission house." 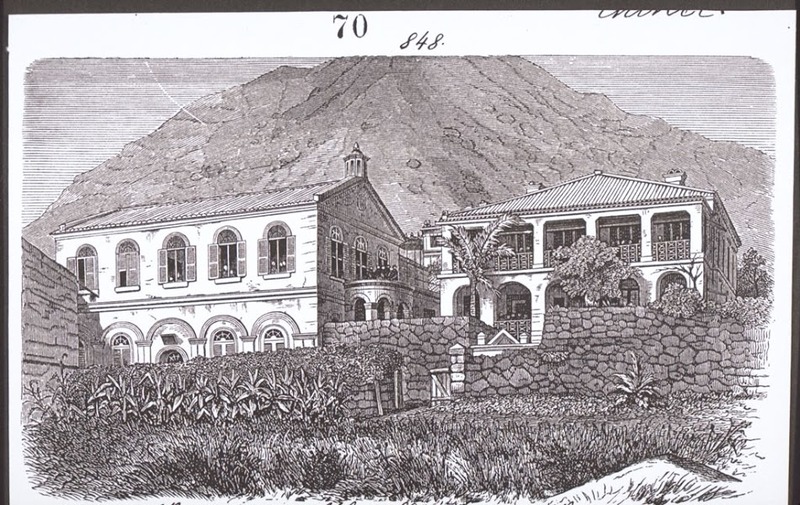 “Hong Kong: chapel and mission house.,” BMArchives, accessed April 23, 2019, http://www.bmarchives.org/items/show/63046.